Wow3D Screens a breakthrough in 3D technology turns iphone devices to glasses free 3d screen an experience never seen before. 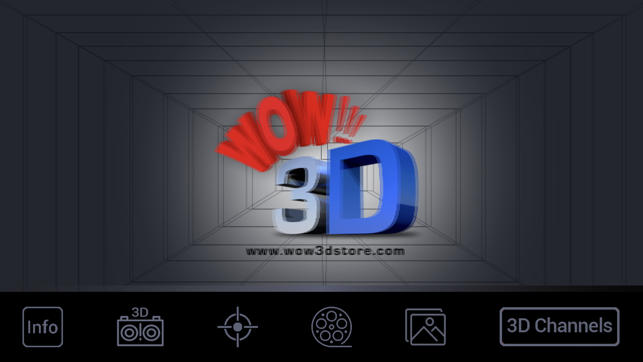 Overlay the Wow3D screen and you are ready to watch any 3D content without glasses through the app. Wow3d Screen guard a specially designed tempered glass to be placed on the screen to enable you to see the content in 3D without need of any glasses. 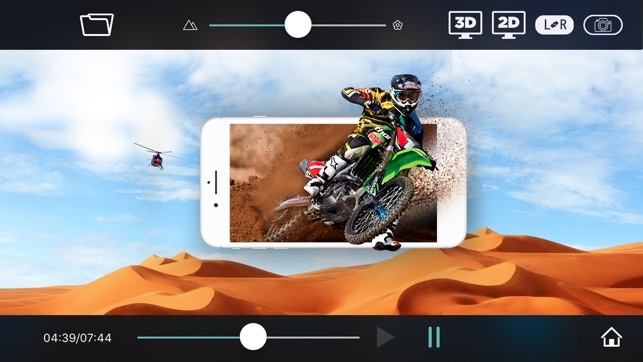 Watch any stored content from the device or even you can stream all YouTube 3d videos.The latest technology not only allows high quality moiré free 3D experience but also give maximum depth separations. The app also can convert any 2D video or picture to 3D on the fly. 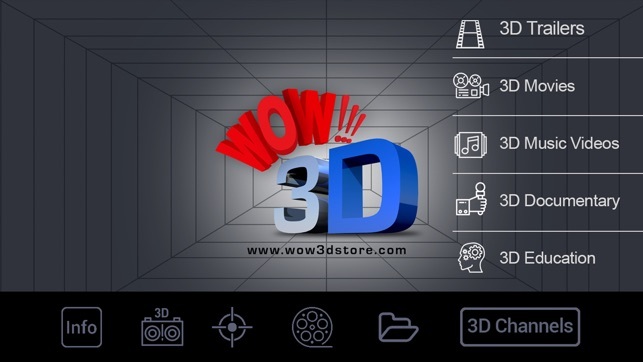 WOW 3D - Your personal 3D Theatre ! 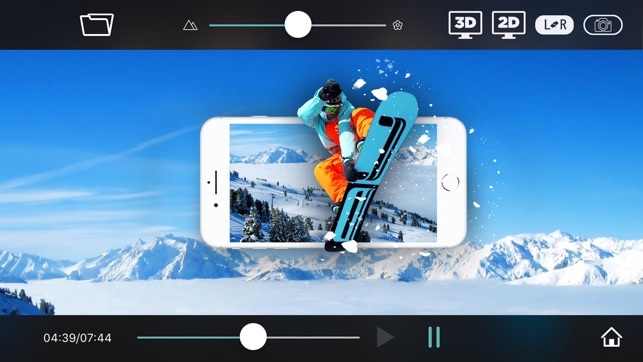 Please note that without applying the Wow3D screen the image or video played through the app will appear to be blurred and 3D effect will not be visible. To get best 3D effect keep the phone 35-45 cm away from eyes. You can adjust less or more depending on your personal choice. This app only supports the below model. Improved Button functionality, Auto 2D to 3d and Intro video added for adjustment of eyes.